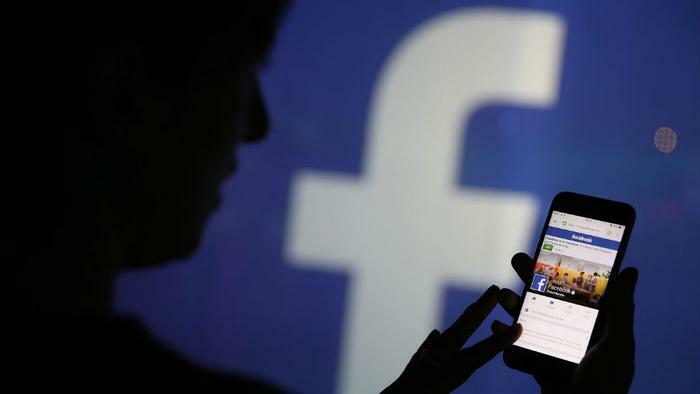 Facebook has revealed that a bug changed the default sharing settings of about 14 million users to “public” for four days last month. The bug occured between May 18 and May 22, while Facebook was testing a new feature. In an official Newsroom post, Facebook said that it is currently notifying those affected and asking them to review the posts that they made between those dates. "We recently found a bug that automatically suggested posting publicly when some people were creating their Facebook posts," said Erin Egan, Facebook's chief privacy officer. "We have fixed this issue and starting today we are letting everyone affected know and asking them to review any posts they made during that time. To be clear, this bug did not impact anything people had posted before -- and they could still choose their audience just as they always have." After the bug was discovered, Facebook said that it went so far as to change every post made by affected users during that window of time to private -- including posts possibly intended to be shared publicly. “The problem has been fixed, and for anyone affected, we changed the audience back to what they’d been using before,” the company said. Facebook said that notifying users of the bug is part of its new focus on transparency in the way it handles issues. “We’ve heard loud and clear that we need to be more transparent about how we build our products and how those products use your data – including when things go wrong. And that is what we are doing here,” Facebook said.